Michaela grew up in New England, exploring snow-capped mountains, rocky ledges and beautiful shorelines. Teaching has been part of her life, even at a young age, teaching swimming, life guarding, and various outdoor activities. Michaela continued to pursue a passion in teaching through the outdoors she went on to study and then graduate with honors from Prescott College with a Bachelor of Arts in Adventure Education, and a minor in Snow Science. She has traveled the world, leading various expeditions in the wilderness. From backcountry snowboard guiding in Alaska, to outdoor educating in Australia, the U.S and China, Michaela is comfortable with the unknown. She saw a missing link in many of her students; a disconnect with the world around them, themselves, and how to work with other people. She decided going back to school and studying children would give her insight on where these disconnects may be happening. She yearned to be a part of instilling hope back into education for not only students, but, her fellow teachers. Michaela attended Antioch University in Keene, NH, and graduated with a Masters in Elementary Education. She then earned her Waldorf Teacher certification. In her eyes each child comes into this world with many gifts and it is about helping guide and instruct that person to their full individual potential. When she is not teaching, she is planning big expeditions to remote parts of the world. She also enjoys going to yoga, backcountry snowboarding, painting , and climbing trees and rocks. Michaela is excited to build an authentic connection between the outdoors, children, and teachers across the world. Being able to embark on this journey that will test her, encourage her, and inspire her is just what she needs to continue to give those students a love for learning. 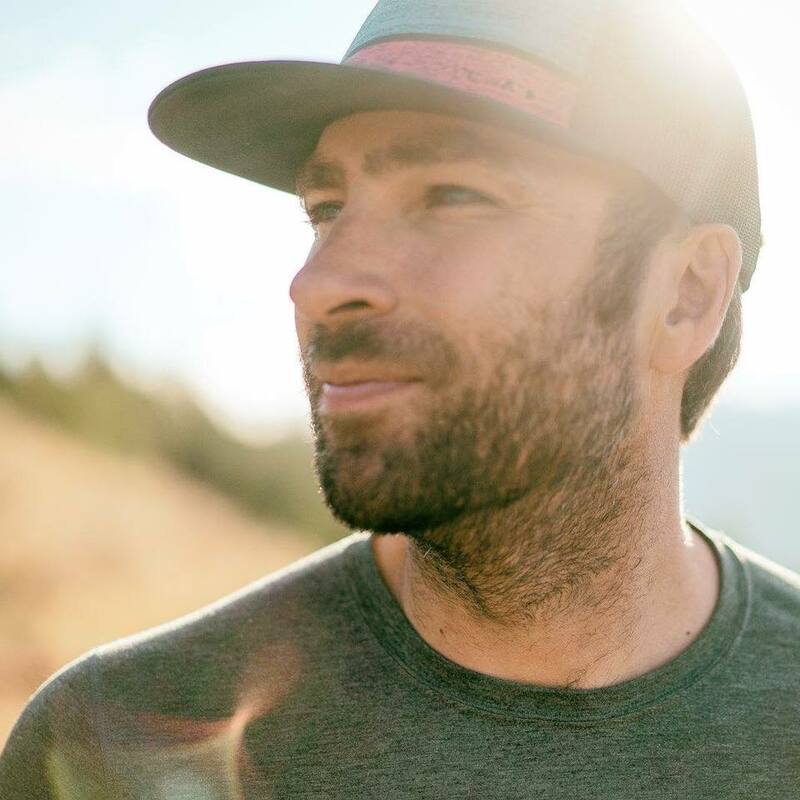 Based in the outdoor playground of Sun Valley, ID, Jon specializes in adventure story-telling through video and still photography. He has worked on assignments across the globe, on expeditions across 5 continents, and throughout the US. He has served various roles such as Director of Photography, Cinematographer, Director, In- Field Editor, and Still Photographer. While Jon enjoys the challenge and rewards of working with professional athletes in their environment, his real passion lies in projects that shed light on unique human stories and/or social issues. Jon has BAs in Digital Media from the Academy of Art University and Political Science from the University of Arizona. This background gives him a unique perspective in his work. His clients have included Conde Naste Entertainment, Microsoft, Eddie Bauer, ESPN, Nat Geo Adventure, Outside TV, Huffington Post, Conde Naste Travel, and Rolling Stone Online.